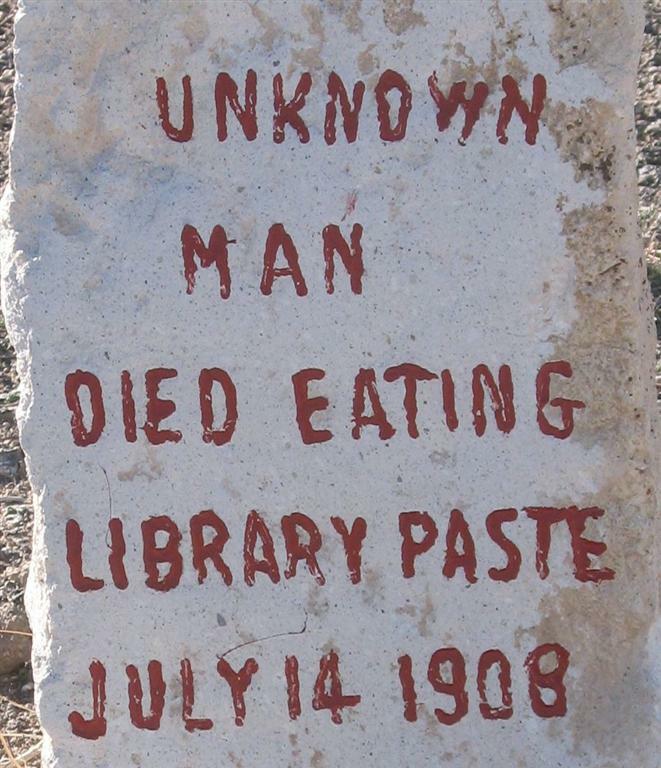 Eating library paste was a popular arts and crafts pastime when I was young. 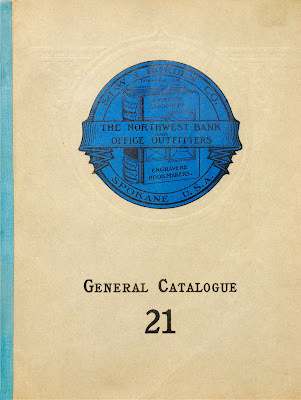 Maybe this explains why I love books so much. Made mostly of a vegetable starch such as flour and water, it was used on paper and paperboard as an adhesive binder. 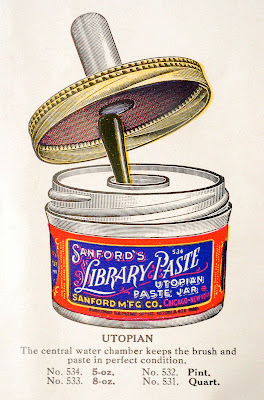 I recently discovered this Sanford's Library Paste jar in my travels and recognized it as one I had seen as a wood engraving from an early 20th century stationer's catalog I own. 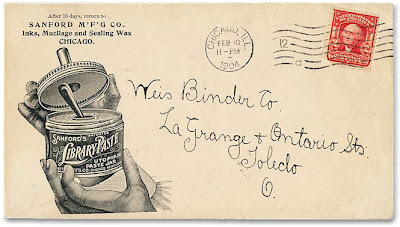 It now contains just the dried and crusty remains of the white paste. 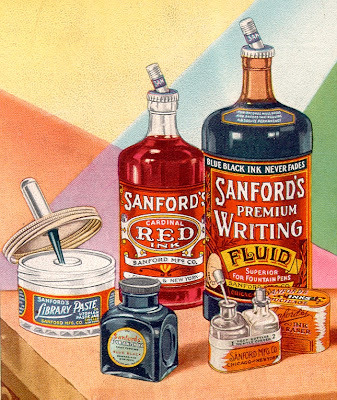 The Sanford Manufacturing Company, makers of writing inks, adhesives and sealing wax, was founded in 1857 in Massachusetts. Five years after the company relocated to Chicago in 1866, their facilities were completely destroyed in the Great Chicago Fire. Eventually they relocated again and operations resumed. 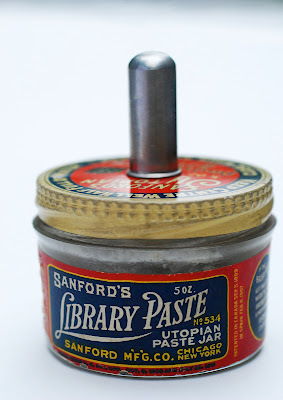 The Sanford's Library Paste jar was curiously called "Utopian" because of their patented central chamber which kept the brush and paste in perfect condition, so long as the brush-well was kept half full of water. The paste was possibly a favorite among librarians, but it also gained popularity at home for use in photo albums, which was a growing trend about this same time period when the photography trade began to flourish. Some promotional materials for many of the Sanford's line of writing inks and adhesive products from Bottlebooks. 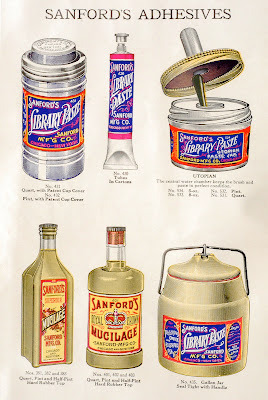 Below is a 1928 advertisement for Sanford's most popular products from the Society of Historical Archaeology who provide listings for unearthed bottle types. Sanford's Library Paste advertising cover from 1904, via Sheaff Ephemera. I'm not making this up. 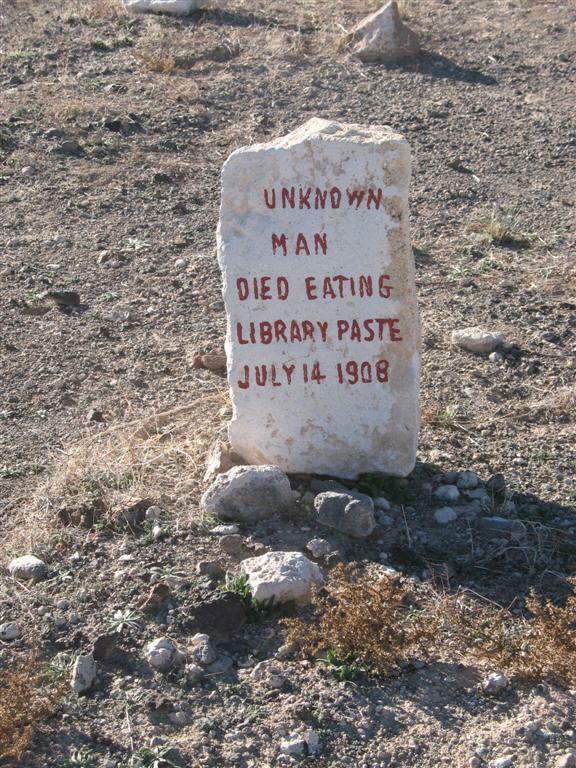 This gravestone marker is from the Goldfield Pioneer Cemetery in Goldfield, Nevada. It marks the grave of the "Unknown Library Paste Man" who was a starving vagrant who dug up a tub of library paste out of the trash and consumed enough to be a lethal dose. 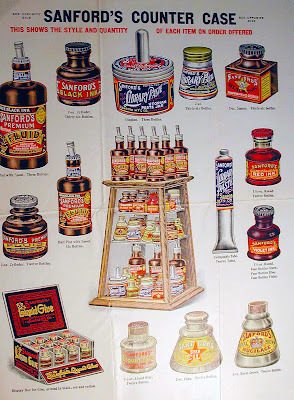 In addition to the flour and water, the paste contained small amounts of alum, which is poisonous when consumed in large doses. Kids: Put down the library paste! Don't do this at home! Fascinating post. And what a way to go. Back agin, I had trouble signing in as (male) the other day so I opted signing as (anonymous). I have checked my catalogues in the collection and it seems Sanford never exported to Australia or wasn't picked up by the trade here - a great loss to us. As a child, I never really jumped on the paste-eating bandwagon....I guess I never saw the appeal...glad to know I'm not missing out! Yikes!